Welcome to The Store at RGM! 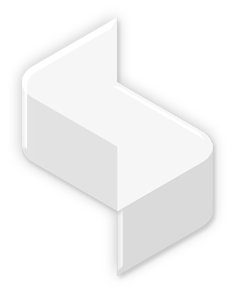 Here you will find products and services that are offered exclusively through this website. 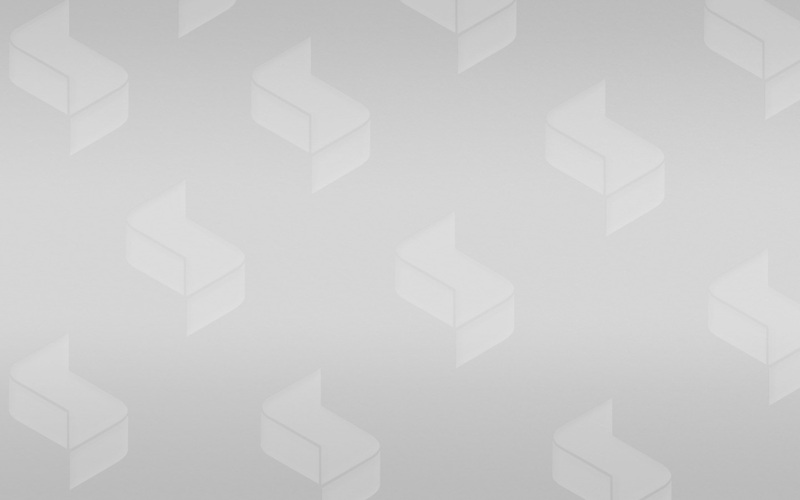 The product catalog will expand soon to include Music and Instrument modification Services. The Store at RGM is a part of Z Prism. Customers: Purchase with confidence. This online store is powered by DPD (Digital Product Delivery) distribution portal and credit card checkout is executed using 256-bit encryption level security via the Stripe payment processor. Personal/ financial information is encrypted and will never be shared. Completed charges on your credit card statement will be from RGM parent: Z Prism. 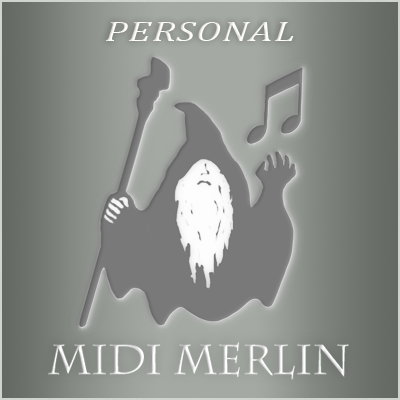 MIDI Merlin 2 – Personal License – This license type is recommended for personal use of MIDI Merlin (non-commercial). Visit the MIDI Merlin product page for more information. MIDI Merlin 2 – Commercial License – This license type is required for commercial use of the software, i.e. use in conjunction with performances and or presentations that generate revenue. Visit the MIDI Merlin product page for more information. Theremin Lesson (1hr) with professional instructor thereminist, Randy George. All levels of instruction, Beginner/Intermediate/Advanced. Purchase of this item entitles you an online booking of a lesson/session (either in person or via Skype) of one hour in length. 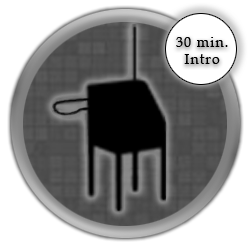 Introductory consultation (30min) for new theremin students to cover details of equipment, basic playing technique, and to establish goals for regular theremin lessons. Purchase of this item entitles you an online booking of a Skype session of thirty minutes in length.